The Most Reverend Salvatore J. Cordileone, Archbishop of San Francisco, will deliver the keynote address on Thursday, October 1st, at the Union League Club, and offer the Holy Sacrifice of the Mass on Friday, October 2, at the Basilica of St. Patrick’s Old Cathedral. You may register for all, or part, of the conference. Space is limited. 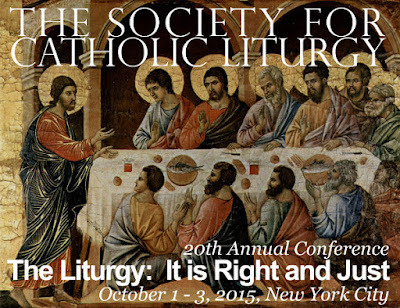 All liturgies are free and open to the public. 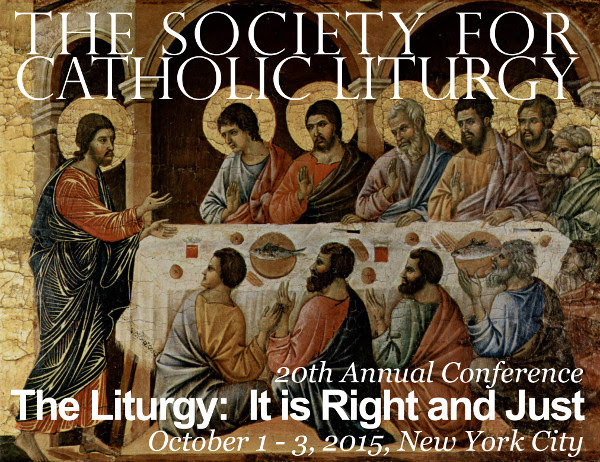 The Divine Liturgy: "The justice of Christ become fruitful"